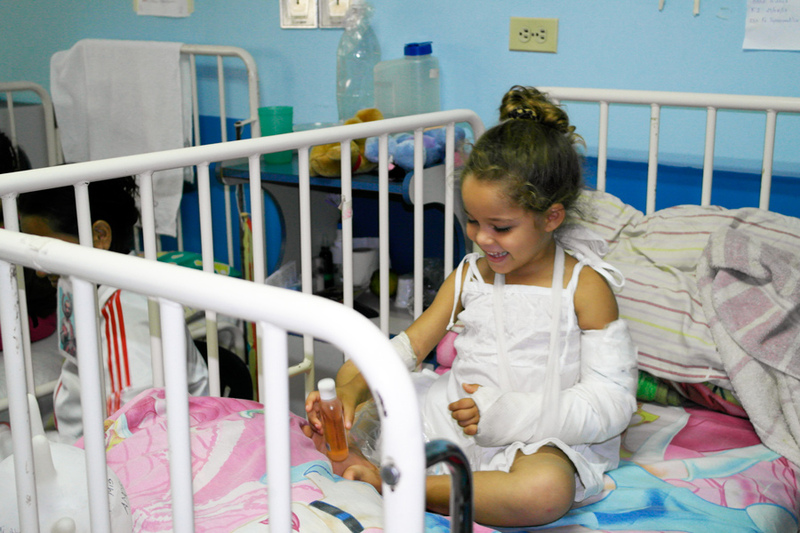 The health care system in Venezuela is declining rapidly. Each day, the press denounces the failing state of public hospitals. Increasingly, the health care crisis and the shortage of medicine and food have plagued the country. 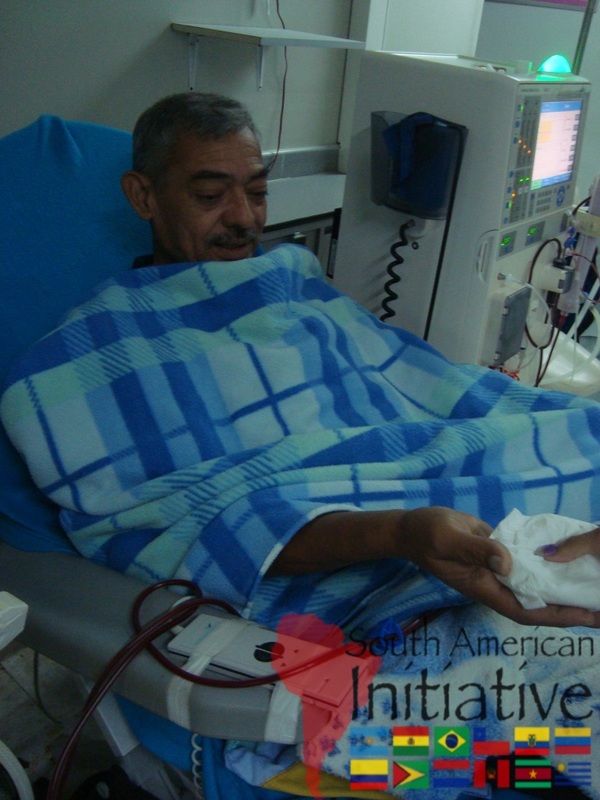 The Rafael Malpica hospital, located in Guacara (Valencia, Venezuela) is providing only rice for their patients. Many other hospitals are facing the same situation. 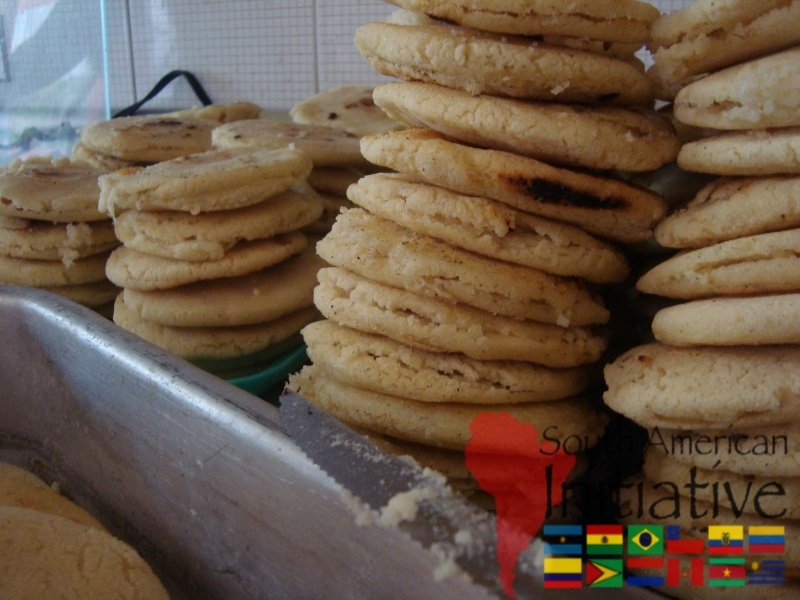 Proteins are never included in their diet… This project will feed vulnerable adults and children in different hospitals. What is the challenge? 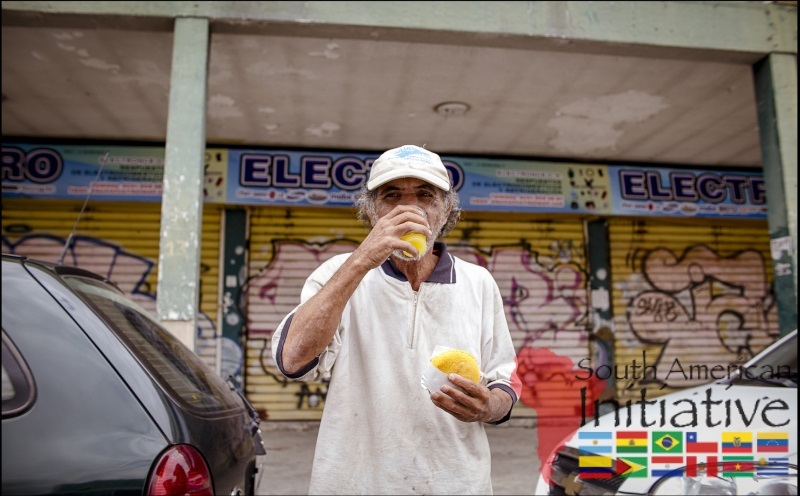 According to FAO, in the Global Report on Food Crisis 2017, the worsening economic situation in Venezuela has caused a severe shortage of food and medicine. Many refer to this as The ‘Maduro diet’. 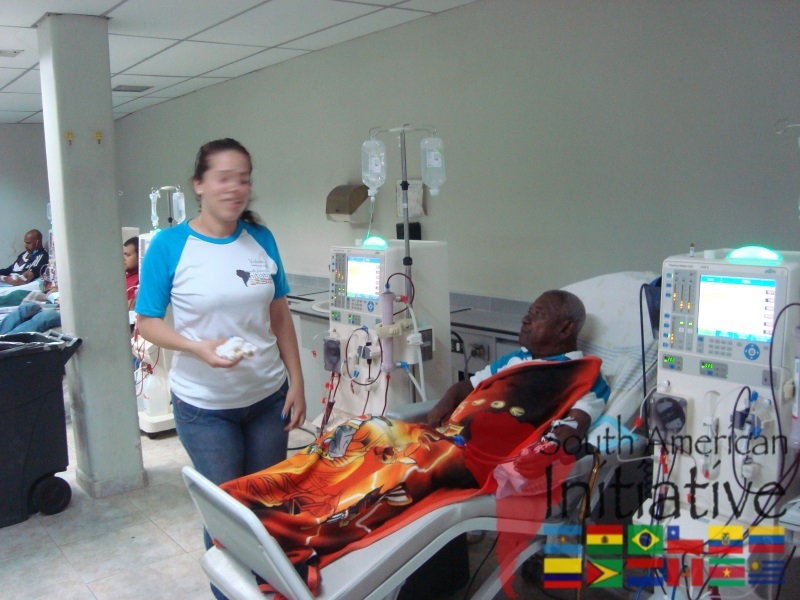 Medical supplies are not being imported to Venezuela. 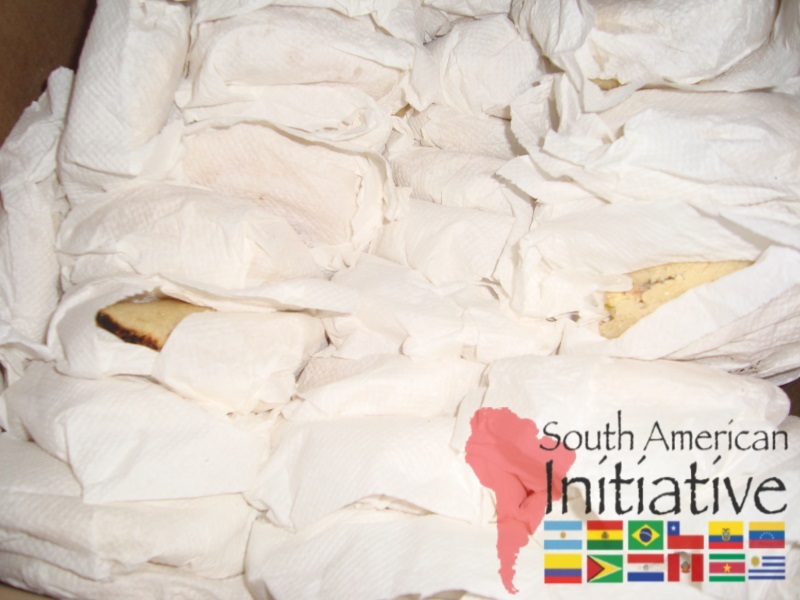 This serious crisis is causing malnutrition, which is far from being alleviated. 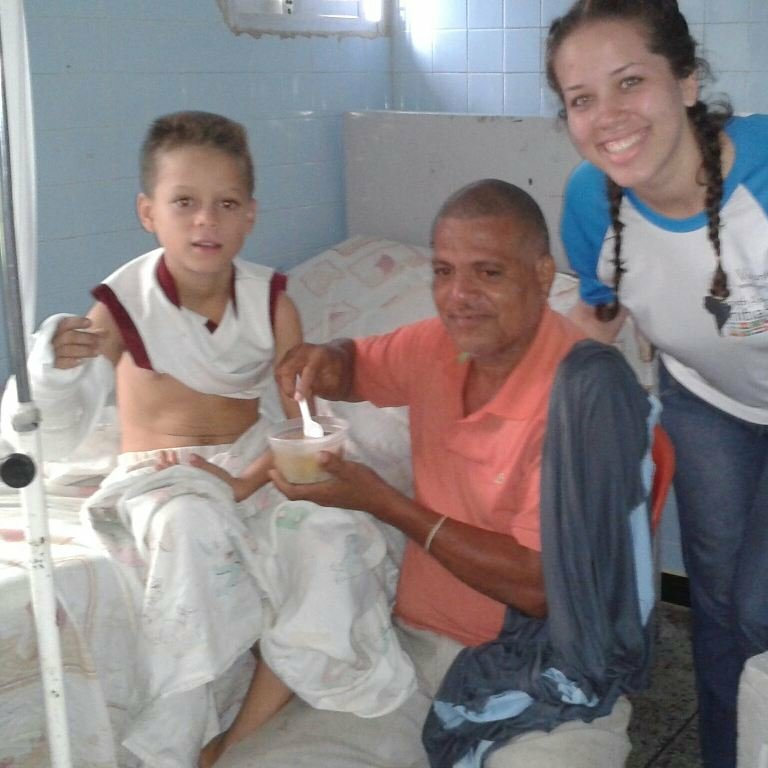 Hospitals in Venezuela are not providing enough meals for all their patients. Some are only providing rice as their main meal. Most of the patients get thinner day-by-day. It seems that they get sicker during their stay at the hospital due to the lack of protein. A well-balanced meal and proper medication are required for a successful recovery. This, far too often, is not happening. 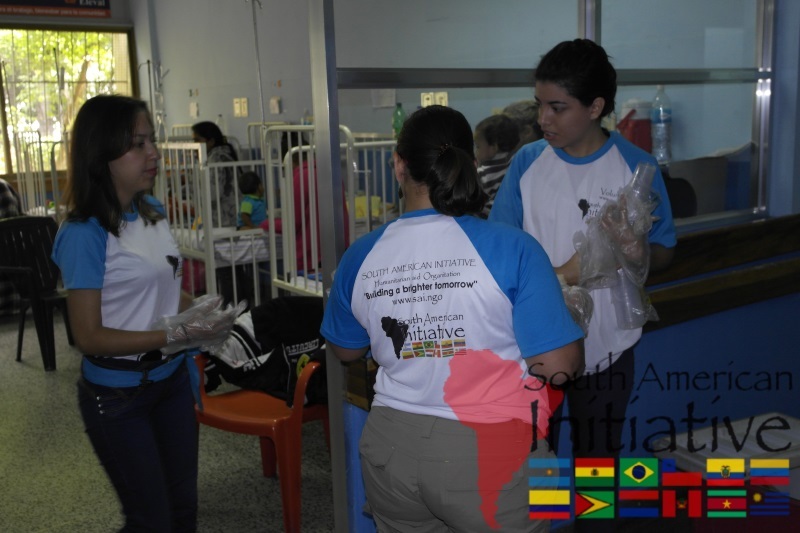 South American Initiative will continue providing meals and clean drinking water to children and adults who are suffering from malnutrition in hospitals. New and expecting mothers will receive all the help they need to take care of their babies. 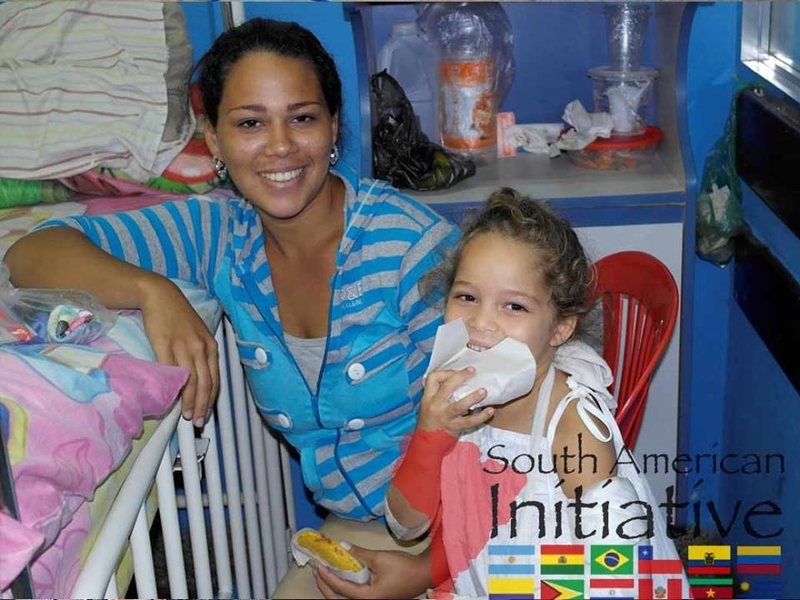 We provide things like diapers, formula, feeding bottles, and other supplies with your donations. 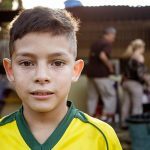 Help mothers and children survive the Venezuela crisis. 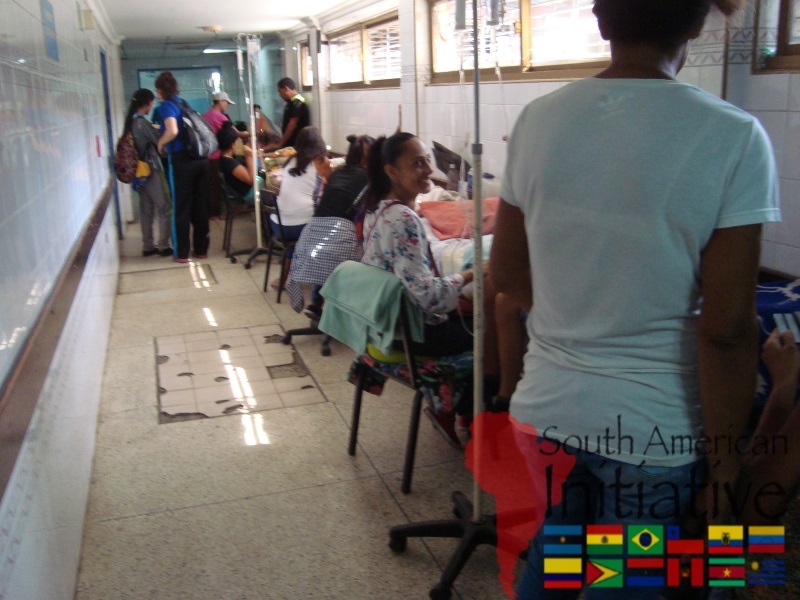 There is a large number of patients distributed across different hospitals Venezuela, and are not being well fed. 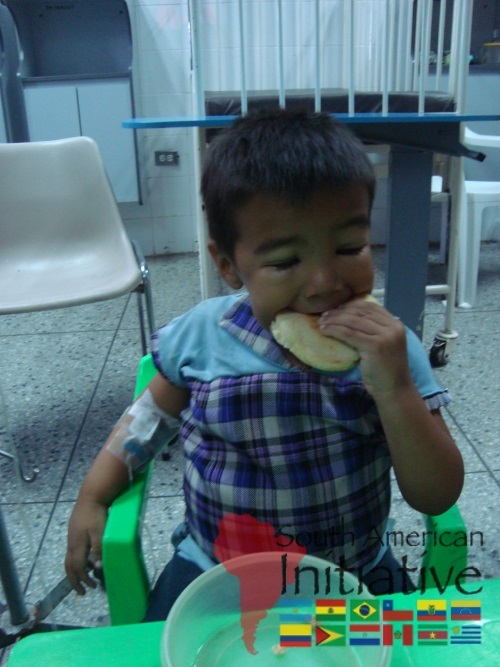 By providing a balanced meal to each one of them, these patients will achieve a better recovery, they can return to their homes enjoying good health. Venezuela is in desperately need of international assistance. 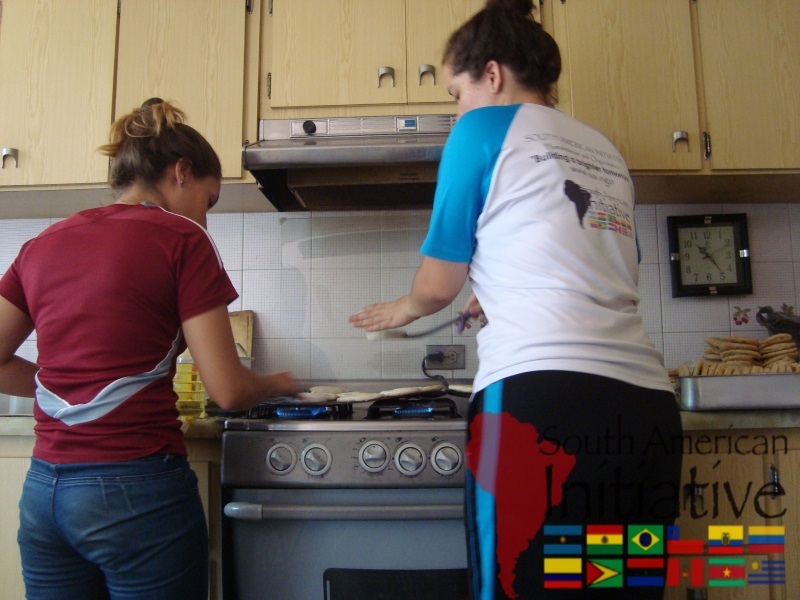 Together we can help save Venezuela! 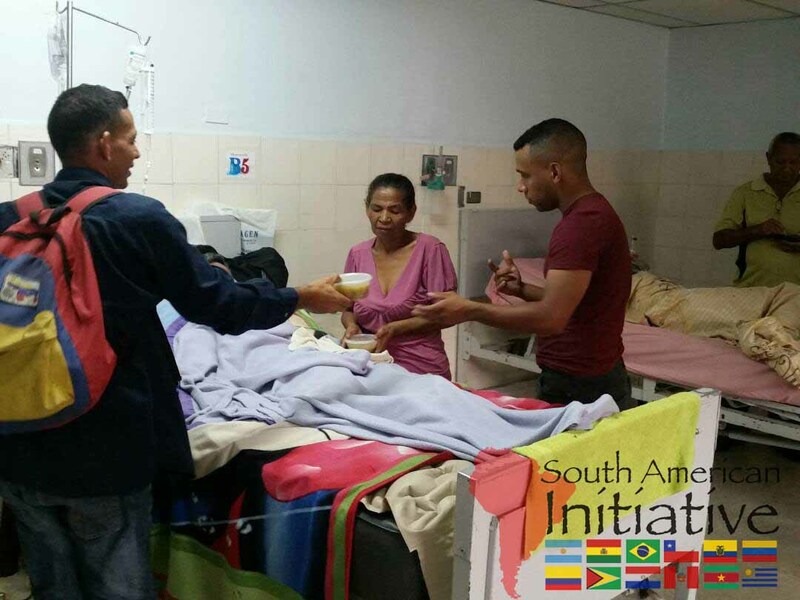 "SAI has blessed us with their food and help, we had not eaten anything since yesterday night," said one of the mothers of the pediatric patients at the Dr. Enrique Tejera hospital, one of the largest hospitals in Venezuela located in the state of Carabobo. 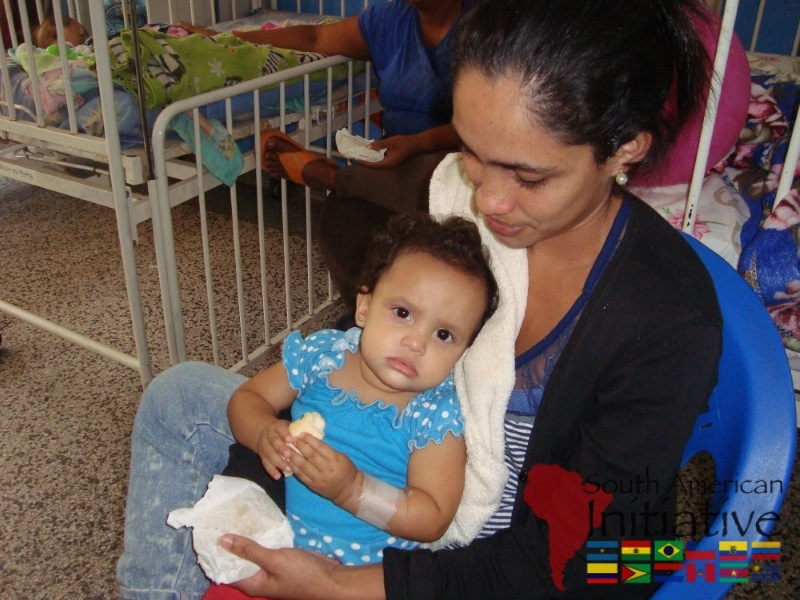 There are many children that are in a state of critical malnutrition, but there are more donors that have joined us in our efforts to reduce hunger in this beautiful country. SAI is making noticeable improvements in the quality of life in this hospital. 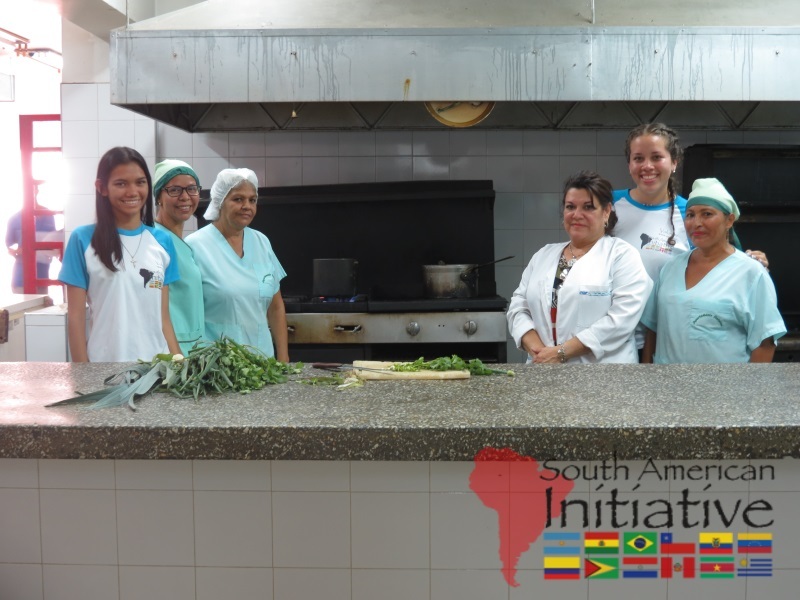 South American Initiative receives both food and monetary donations each week. 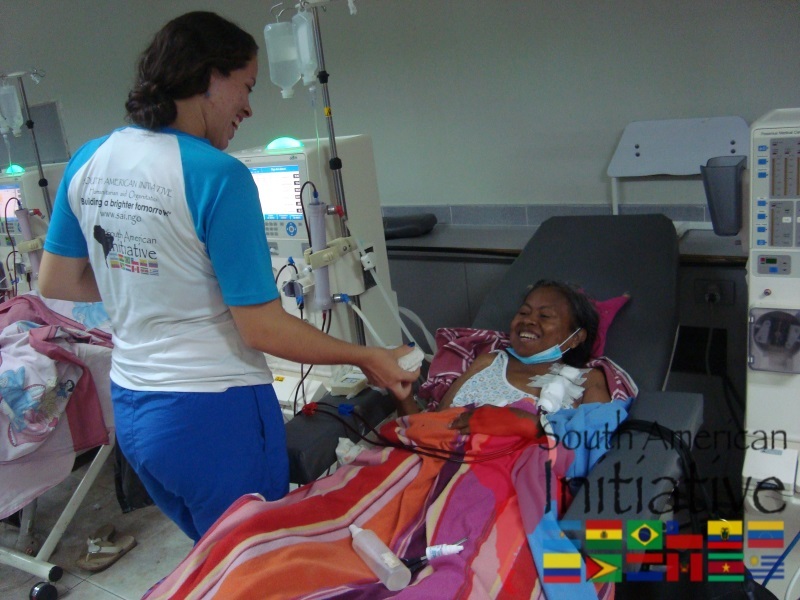 We use the monetary donations to provide fresh food and medical supplies to be distributed to different hospitals. 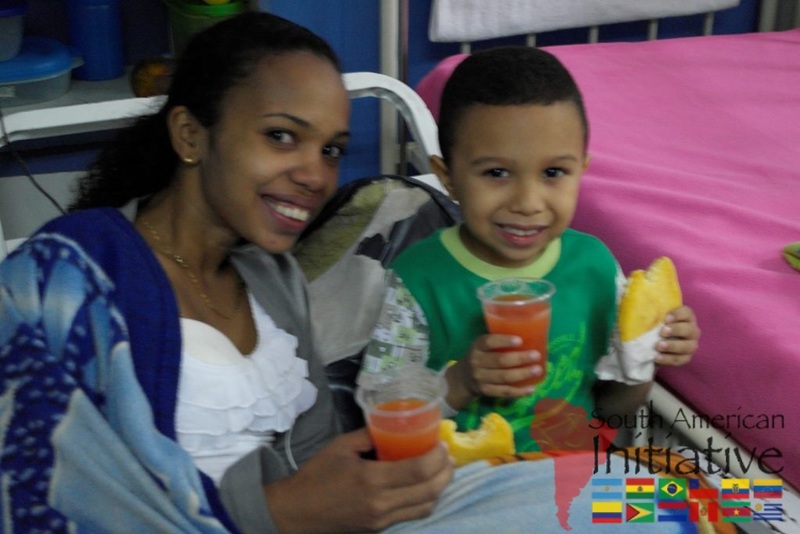 These foods contain the necessary nutrition to help pediatric patients achieve an improved recovery. 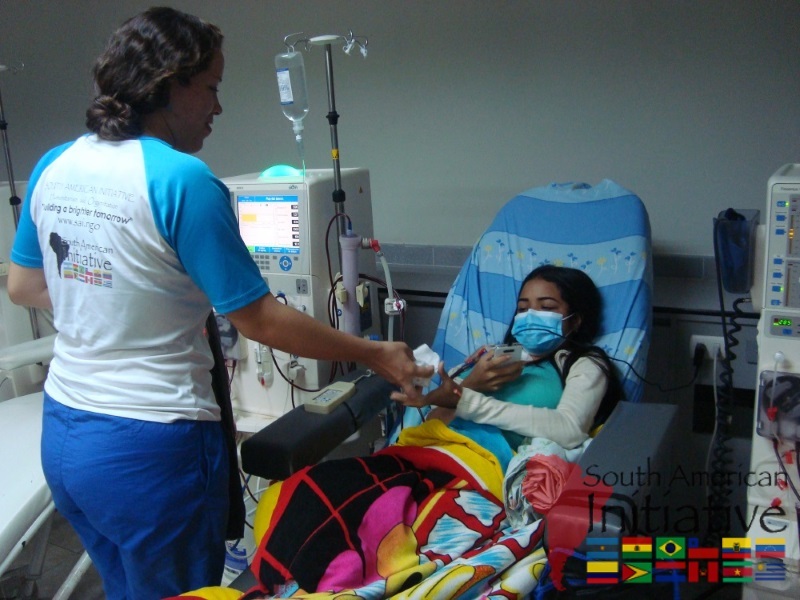 The medical supplies assist in improving patient care in the hospitals. Distributed more than 5,128 nutritious meals. 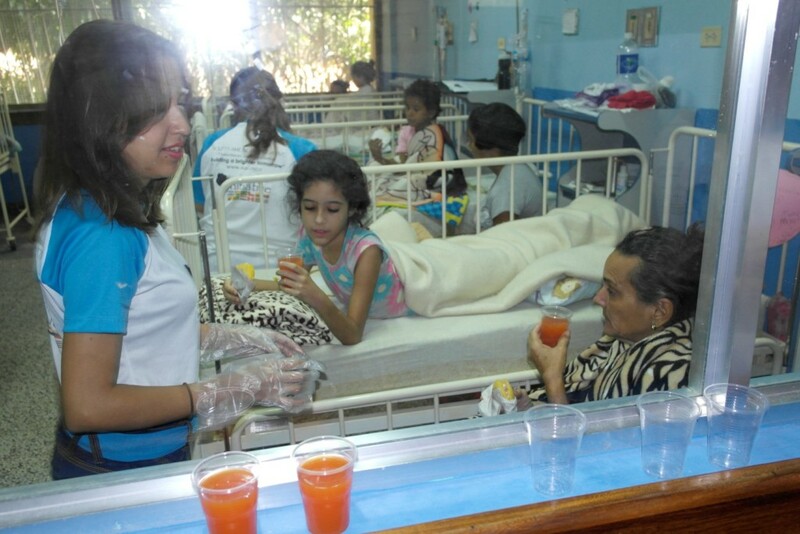 Fed more than 1,000 pediatric patients. 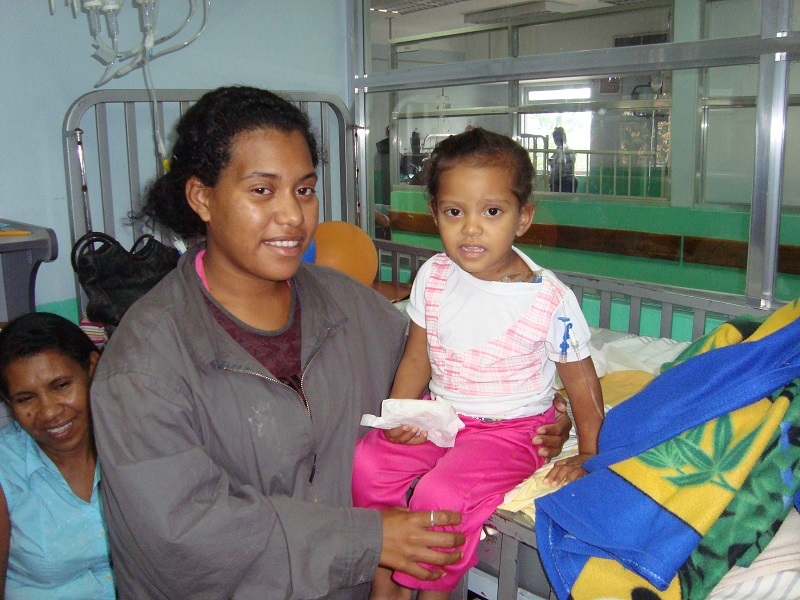 Assisted pediatric patients and their families with necessary resources. 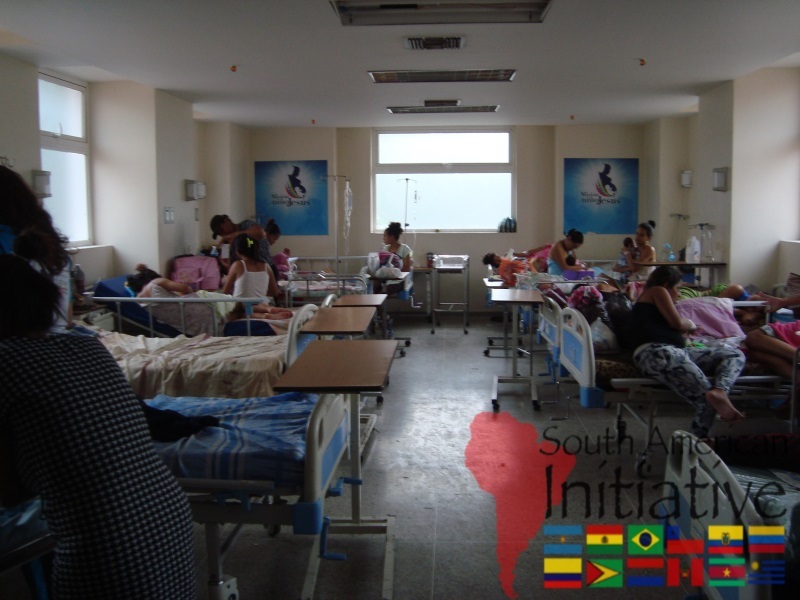 Your contribution to South American Initiative makes the expansion of this project a reality and increases the amount of nutritious meals and medical supplies available to people struggling during the current health crisis. 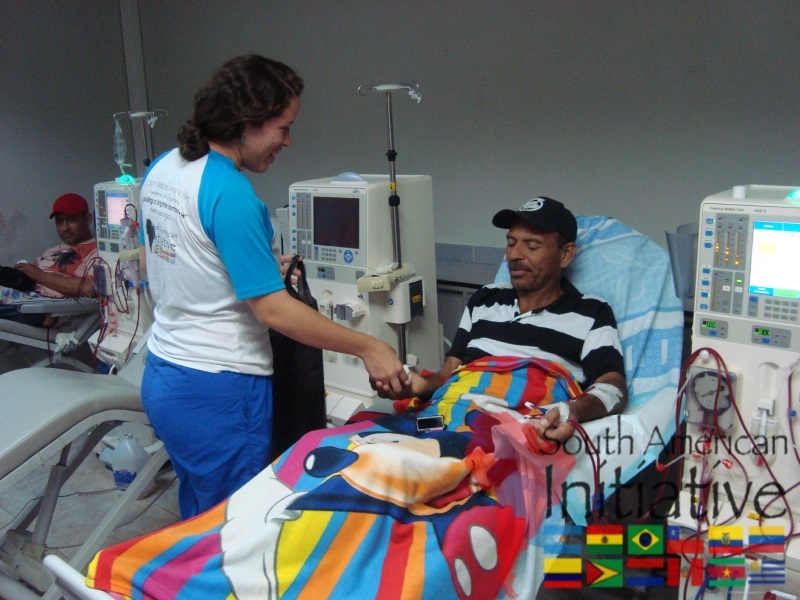 Thousands of patients will benefit from your generous donations. 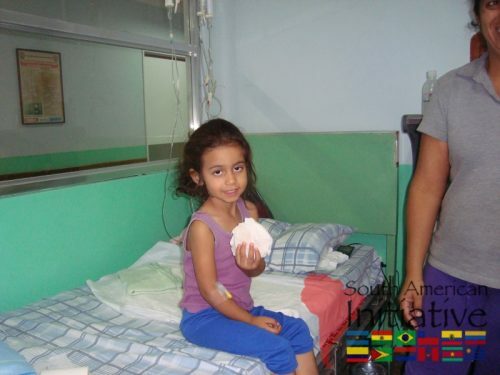 We at SAI want to thank each donor for their generosity in helping us improve the lives of people hospitalized in Venezuela. 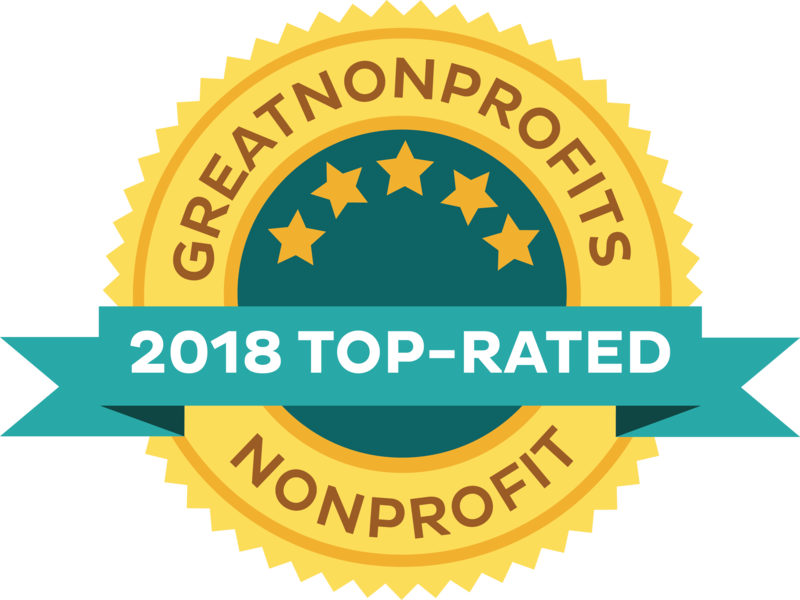 Thanks to all our faithful donors for supporting our cause. 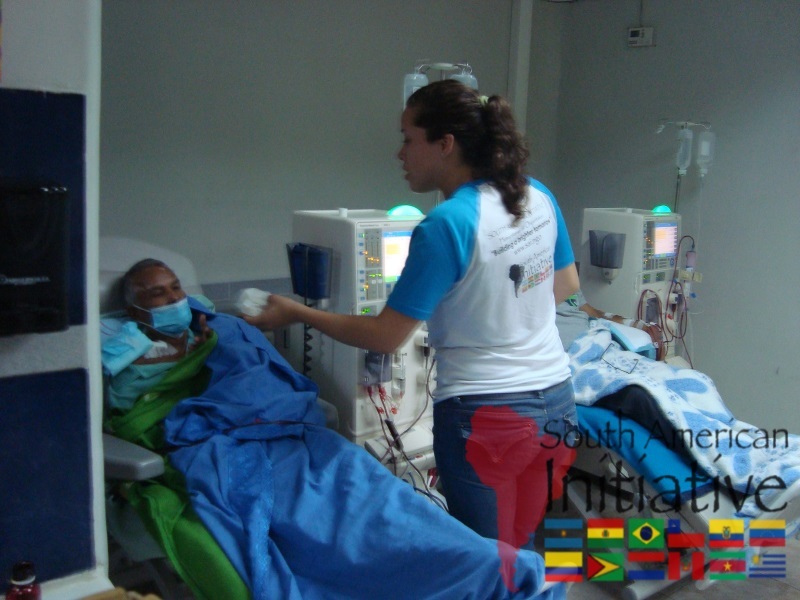 South American Initiative provided urgent support to Dr. Miguel Malpica Hospital located in Guacara, Carabobo State, Venezuela. 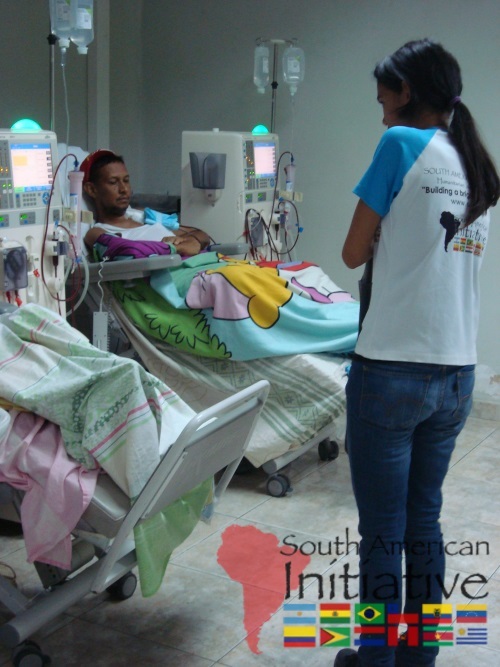 This Hospital houses over 500 patients in a facility made only to hold 200. 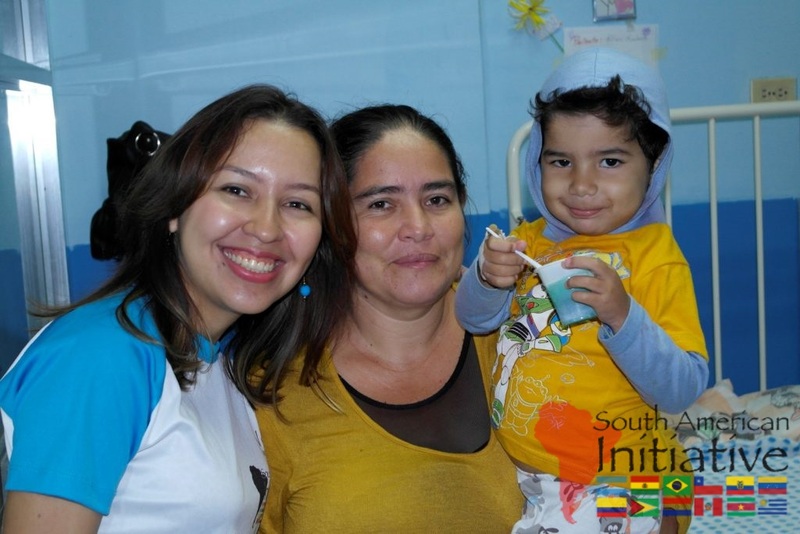 SAI have had a very rewarding experience serving all the patients and their families. There is a great number of children and adults who don't receive three basic meals required for a balanced diet in order to get a proper recovery. 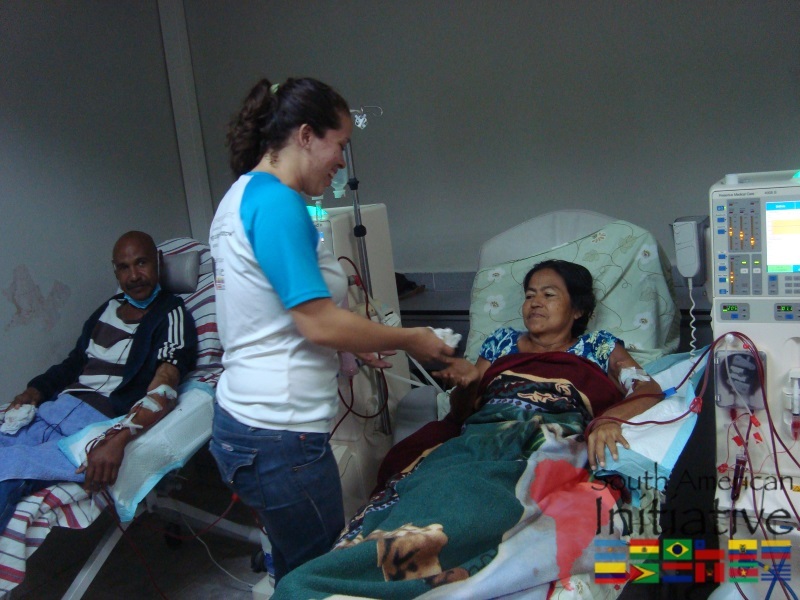 None of the public hospitals in Venezuela provide the right amount of nutrients needed. Proteins are not included on the menu in all hospitals. SAI was there to save the day by providing proteins, vegetables and fruits. 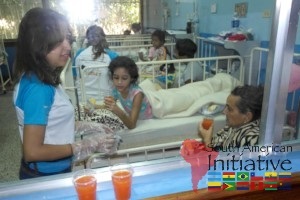 SAI helped to provide more than 2500 meals to malnourished patients in the hospital and their families who visited. 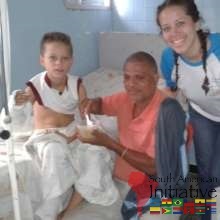 SAI also visited Vicente de Paul Shelter located in Naguanagua, Carabobo State Venezuela where there are over 150 elderly people. We distributed over 380 pounds of food consisting on pumpkins, yams, potatoes, tomatoes, oranges and herbs such as coriander, parsley, chive and celery to make over 1000 meals at the homeless shelter. We also cared for the homeless people who live on the streets. We visited one of the most crowded bus terminals located in Valencia city, Carabobo State Venezuela. There were more than 100 people sleeping on the streets among children and adults. SAI provided over 80 nutritious meals for all, consisting on rice, chicken and vegetables and warm loving attention from volunteers. The malnourished people are expressing their sincere gratitude. 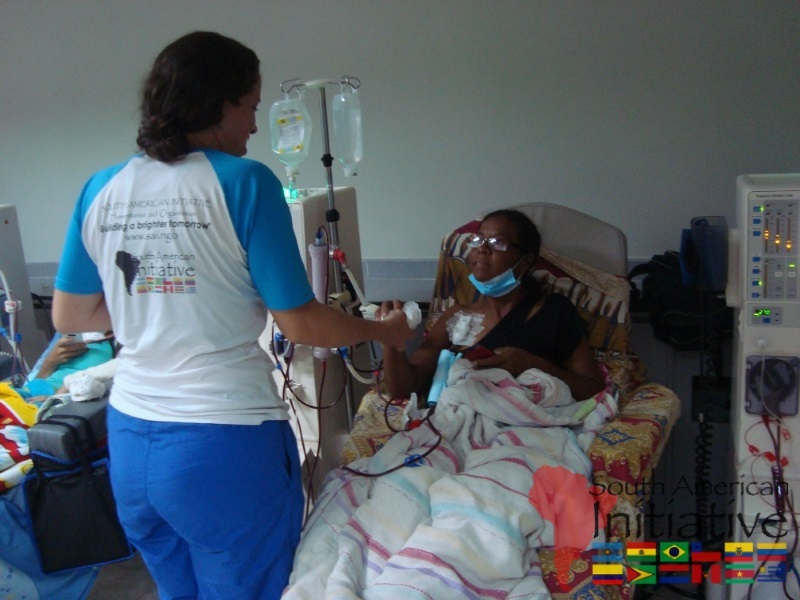 Without your kindness and generous support it is very difficult for us to serve the destitute and needy in time. 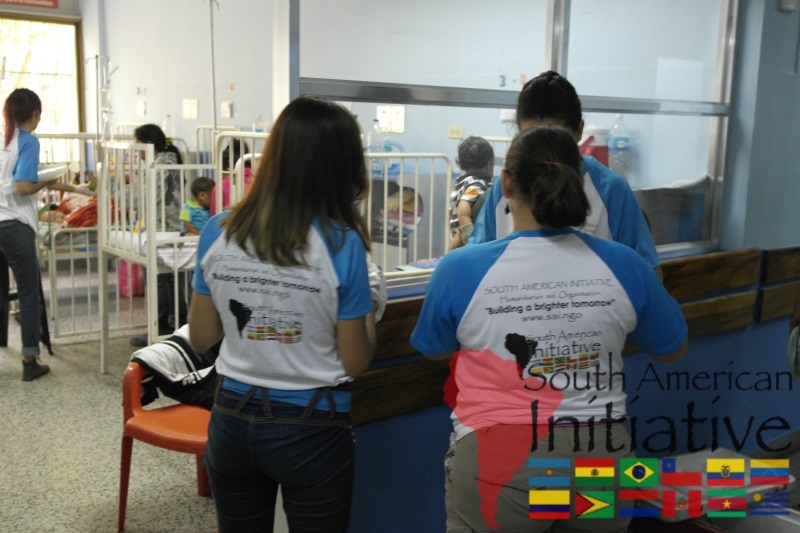 South American Initiative staff and volunteers thank you for all your support with our global efforts. 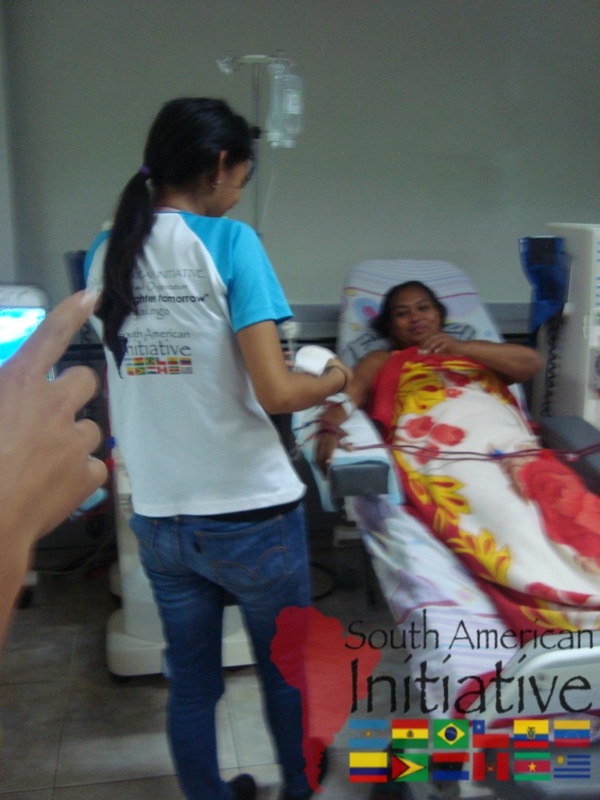 This time, South American Initiative visited one of many hospitals located in Carabobo, Venezuela. 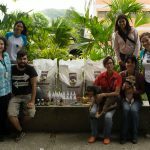 We had the chance to provide food and toys. 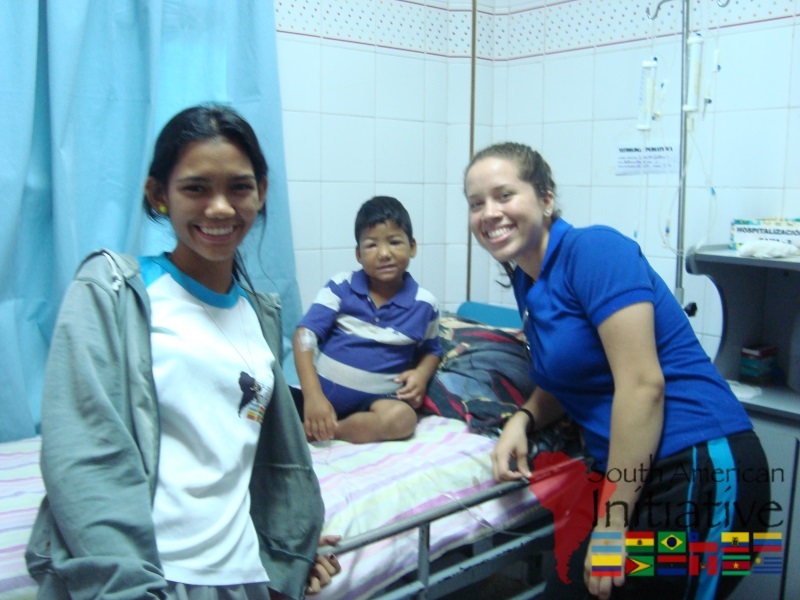 It was a wonderful surprise that SAI was preparing for every kid in the hospital. They didn't imagine that Santa Claus was coming to give them a visit. 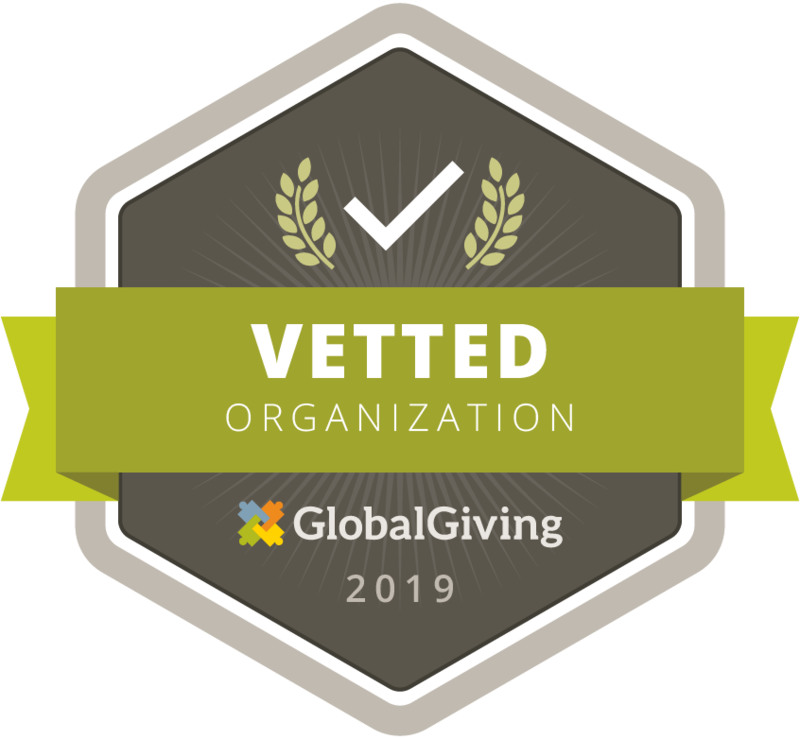 Our donors and SAI made it possible. Many happy faces were waiting for the presents that SAI offered to the children. We also fed people that were outside the hospital. It was an exciting moment. There were many kids that enjoyed a different moment. 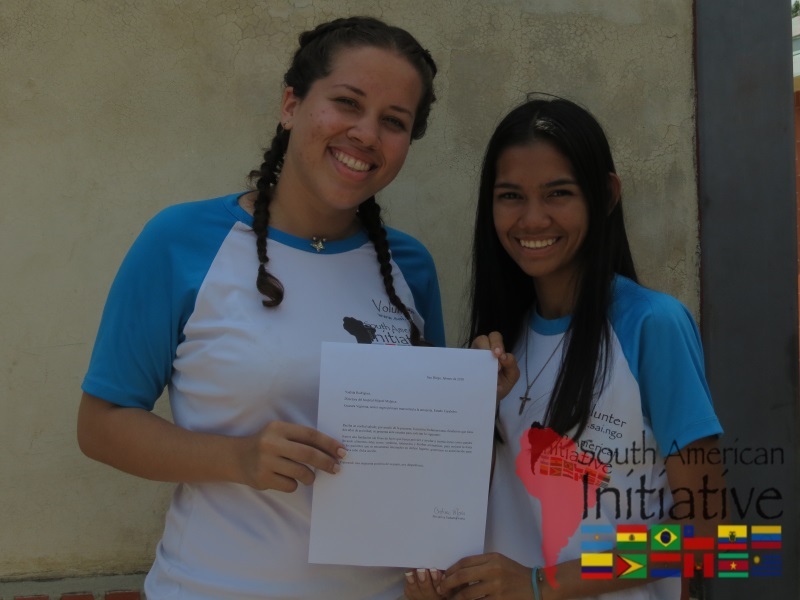 We had the opportunity to make everyone know that SAI is going to provide all the help possible to South America. 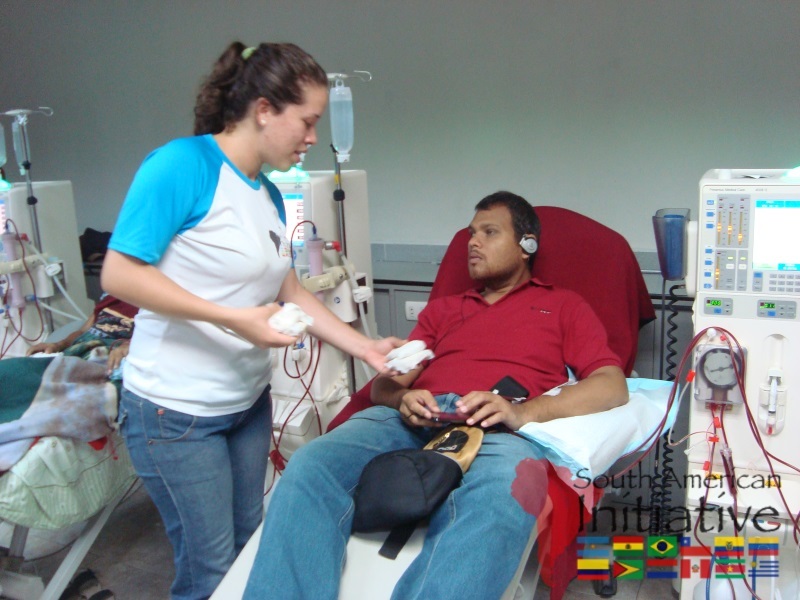 We need to thank all the donors that have helped us to transform many lives. 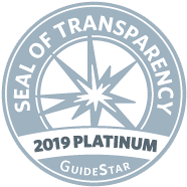 We appreciate all your help. 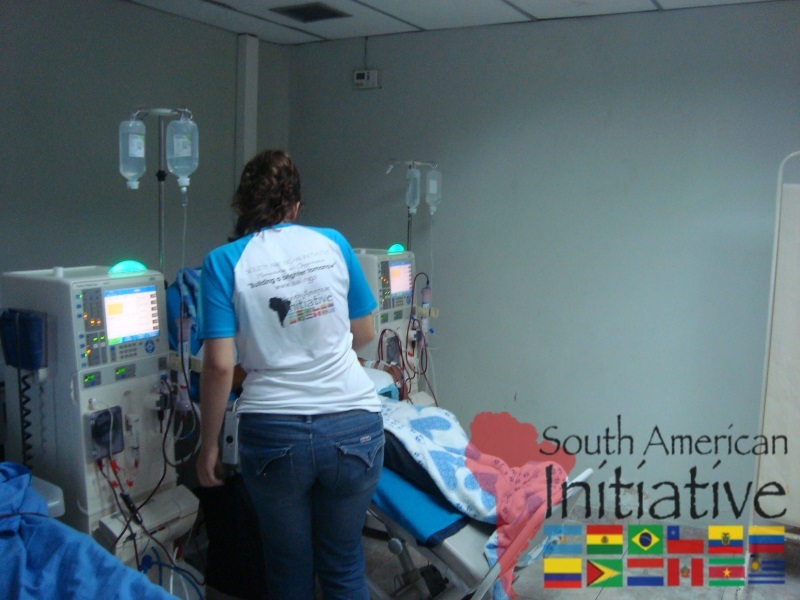 Thanks for trusting South American Initiative.